Antigua & Barbuda Police Band at Queen’s Birthday Parade. The Royal Montserrat Defense Force (RMDF) is welcoming all to the launching of their National Marching Band. This is scheduled to take place on Thursday January 17, 2019 at 4:45p.m. Anyone interested in learning to play a musical instrument and becoming members of the marching band are asked to come to the Davy Hill Community Centre to register as well as to receive more information about the band and the various musical instruments which are available. 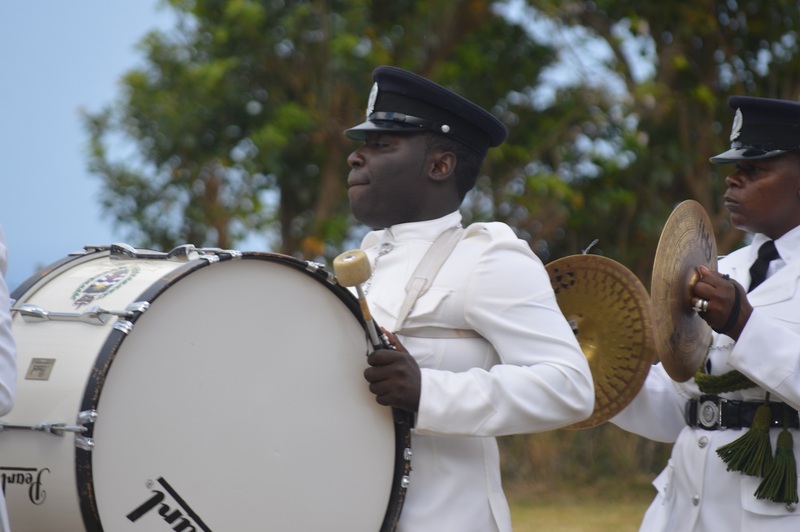 “This is the first step to restart the RMDF marching band which was a staple of all ceremonial functions on Montserrat which required musical accompaniment,” a release from the force stated. Everyone will be able to interact with their music teachers to get more information about the instruments. There will be instruments on display to allow interested parties to select the one which would best them. Antigua & Barbuda Police Band at Queen’s Birthday Parade in 2018. According to the RMDF, this initiative is to provide an avenue for people to learn to play a musical instrument as well as allow for all ceremonial parades to once again have local musical accompaniment. 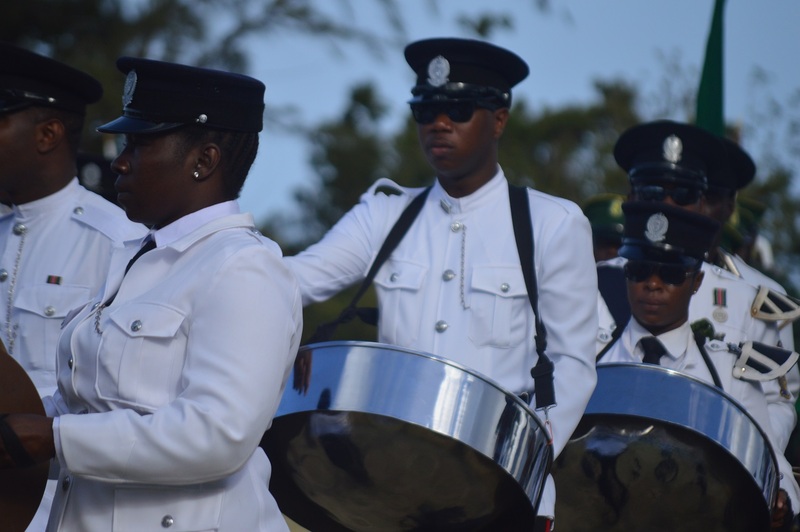 For the past several years, the Antigua & Barbuda Police Band have been used for national events, including the Queen’s Birthday Parade. RMDF envisions that the band will create new musicians and avenues for developing themselves professional within the industry.